Entries are invited to welcome the arrival of the annual London to Brighton classic, kit & sports car runs and join a new static show on Brighton seafront. Judges will be on hand to select winners in the following categories; Pre 1950’s,1950’s, 1960’s, 1970’s, 1980’s and Kit & Custom. 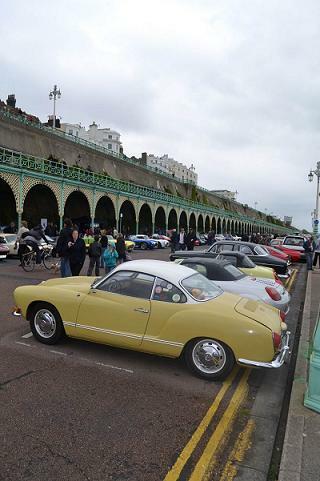 Come and join us and see a great display of vintage and classic cars on the promenade in Brighton. There will be a static display from 10.00am followed by the arrival of the London to Brighton Classic and Kit & Sports car runs from 12.30 onwards.